It was pretty catchy. I had it on repeat for weeks. I still do that to some songs till now, playing just 3-5 songs over and over again in my Shuffle. I blasted it on these Altec Lansing speakers I got from my Father. That speaker set caused me to be picky about my sounds even when I really know nothing about music. I was insistent on getting an HP laptop because it had Altec Lansing speakers built in. I like playing music on my Zenbook now by abusing its Bang & Olufsen co-developed speakers. Yes, “four times the sound output of other ultrabooks without increasing the size or weight of the form factor”. Honestly though, you can tell the huge difference brought by quality speakers even when you have no clue about music. 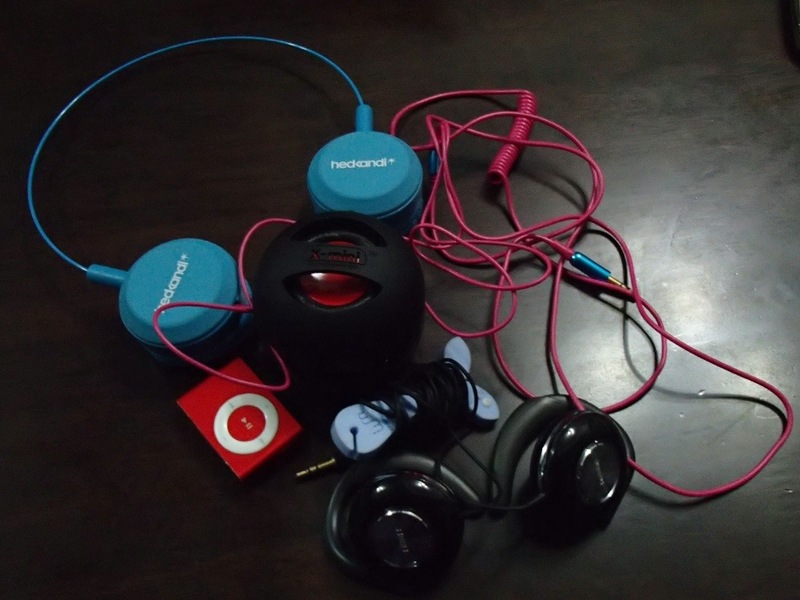 Fast forward to today and this is my portable sound arsenal. 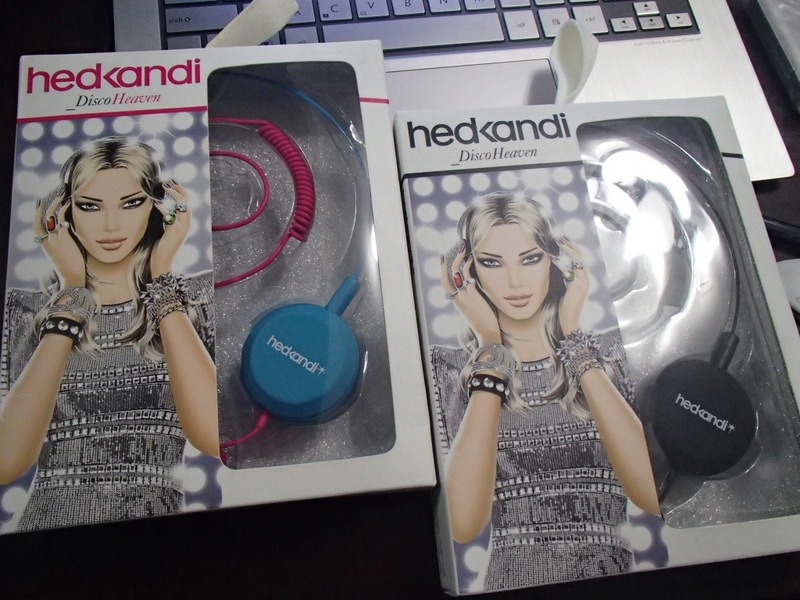 I got the Hed Kandi headphones as a buy 1 take 1 thing. I got it for my sister who initially grumbled about it but now she wears it all the time. Hers is all black though. I don’t know how I should describe headphones (I really should practice doing product reviews) but they sound great and they’re loud. I like my music loud. 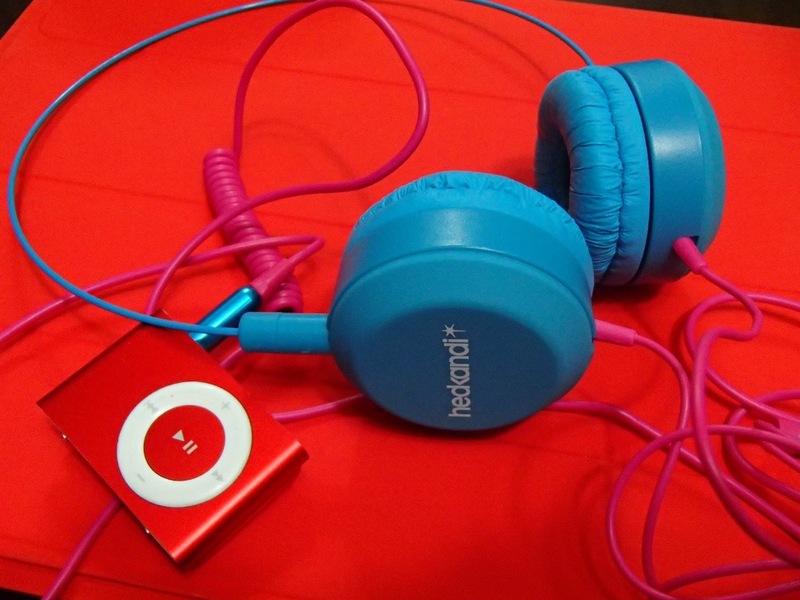 They have replaced the Philips earphones I’ve been using except for when I need the portability. 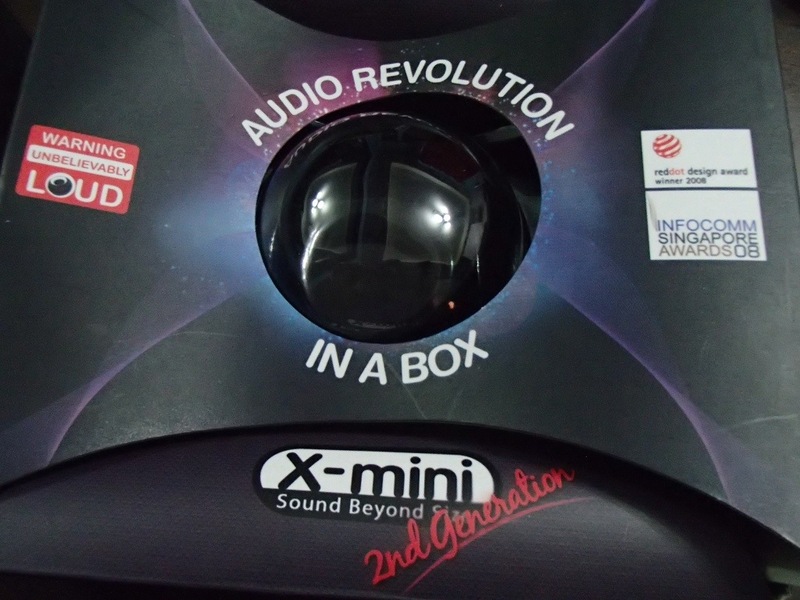 I also got the portable X-Mini 2nd Generation speakers for Dumbo because I can’t quite afford a decent built-in sound system just yet. For now, these portable speakers (winner of the red dot design award 2008) have a place on my dashboard. The night I got it my cousin Alex actually mocked its size by saying “Ang liit naman niyan, parang ang hina..” We were in the hallway so yeah it was set on barely audible. The moment we got inside their unit, I blasted it on full volume and asked her with a smug smile, “Mahina ba?” Haha. 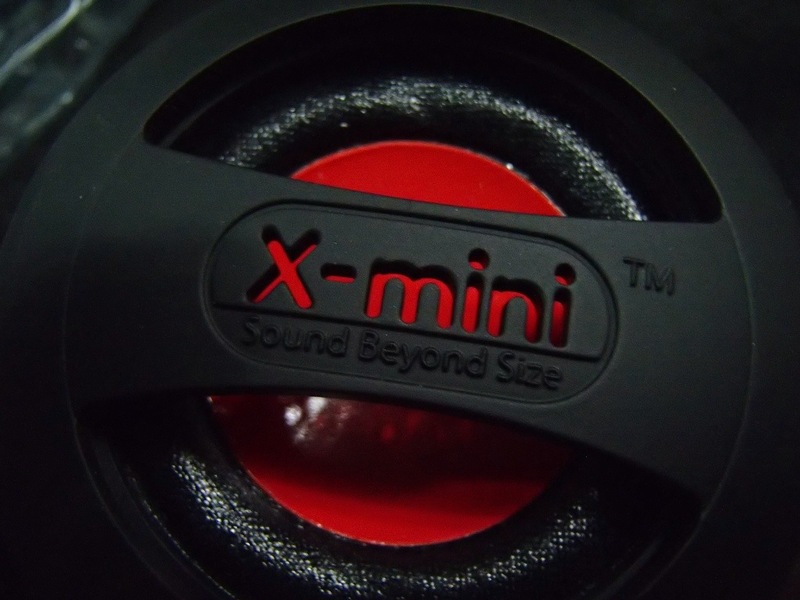 The X-Mini 2 blasts out sound really loud and it lasts long with my Shuffle. Bass and battery power – two thumbs up! My only issue now with this portable sound system of mine is that the Shuffle at 2Gb doesn’t carry much of my needed music. But for now I’m a happy camper with these and I don’t think I’ll be adding any more anytime soon.